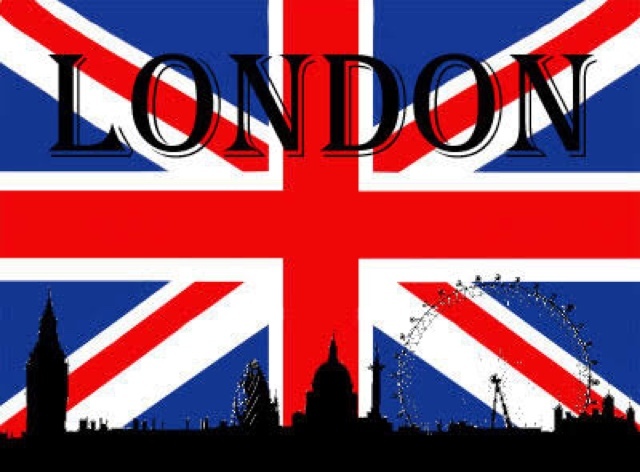 Who doesn't want to see Big Ben, ride the London Eye or maybe see the royal family? I know I do! 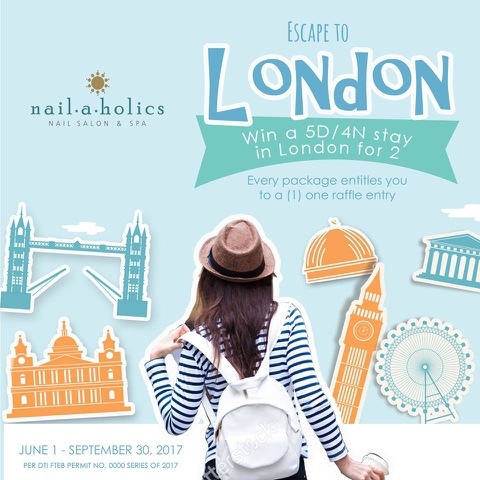 That's why I am excited to share the news with you that Nailaholics : Nail Salon & Spa is giving a lucky customer a chance to go to London, UK for 2! 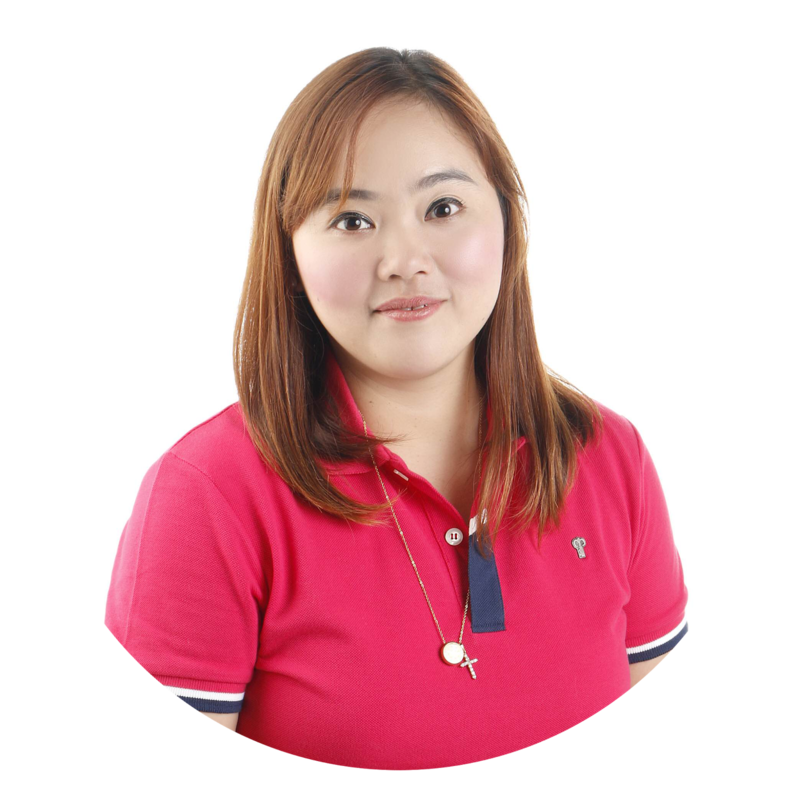 MANILA, Philippines - Growing up in the Pacific gives one an unrelenting desire to visit the Western World. Everyone dreams of exploring a European city even just for once in their lives and this yearning is something that does not go away even when they grow older. 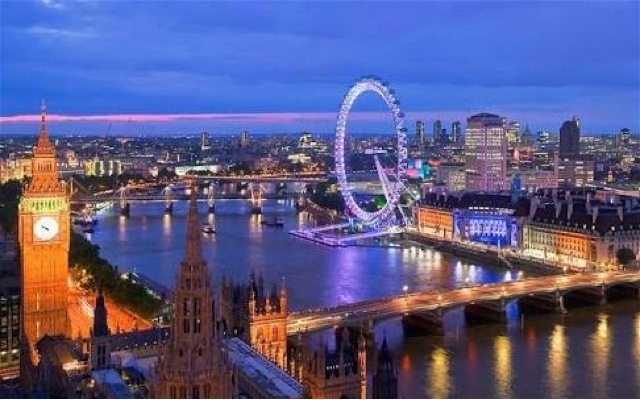 With Europe’s most beautiful cities waiting to be visited, a top European destination seems to make it on everyone’s travel bucket list – and that is no other than the beautiful city of London. It’s time to grab the chance to walk the streets of London with your mate in exchange of a genuine pampering experience. 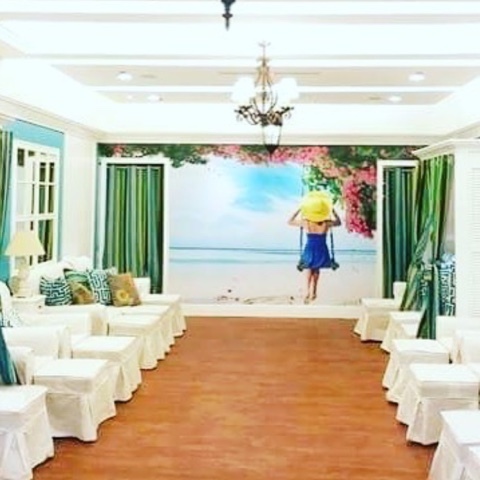 Watch out for more exciting and rewarding promotions from Nailaholics by visiting its website at Nailaholics : Nail Salon & Spa and Facebook Page https://www.facebook.com/nailaholics/.